CL0002 Currently out of stock! 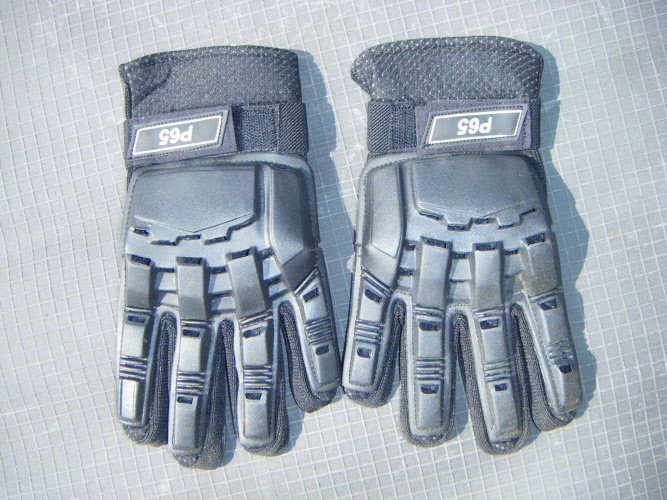 Pre 65 Gloves, semi-armoured over the fingers with an adjustable velcro wrist strap. CL0002A Currently out of stock! 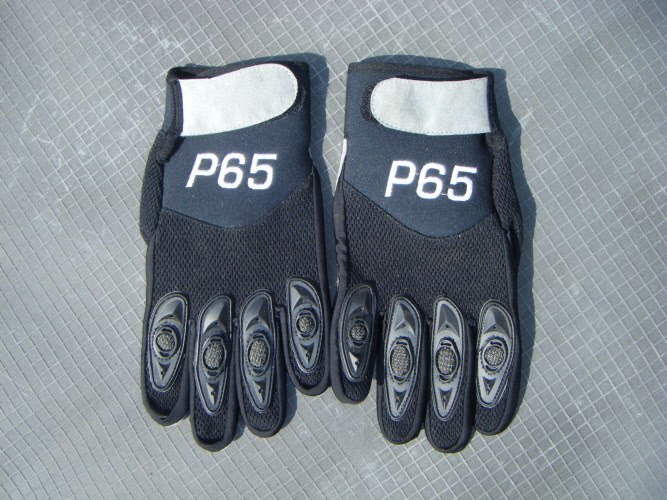 Pre 65 Fully Armoured gloves for ultimate protection with adjustable velcro wrist strap for comfortable fitting.